Cloud apps are one of the biggest business requirements of all business at present. This demand is supposed to carry on to the upcoming years as well. As days pass by, ore organizations are opting for cloud-based applications. Well, this is not the only reason for the switch in technology. Easy management, better distribution and good integration are some of the reasons for the technical switch. Lets now check out what makes cloud-based apps so much in demand. It is one of the most discussed reasons why people are inclined more towards cloud technology. Cloud-based apps are facilitated with the ability to offer seamless database integration. This simple feature is required by most of the businesses in order to run multiple processes smoothly for the accomplishment of their database integration. Time is a very key factor that you just can not miss, especially in the case of cloud-based mobile app development. Queries like 'How long does it take to build an app' comes into the mind as it depends on the time factor and how to make the process efficient by saving the time. There are few cloud mobile apps that may take more than a year to develop and be able in app stores such as Google Play Store and Apple App Store. 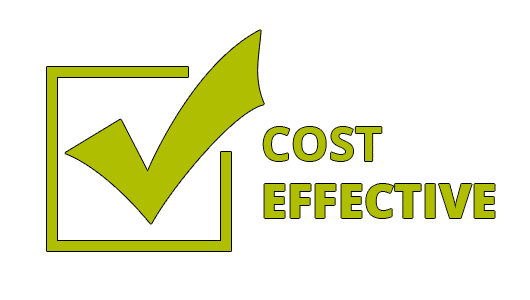 Another significant factor that mainly influences entrepreneurs to move forward with the idea of mobile cloud apps is cost-effectiveness. By choosing for cloud computing applications, you are making sure not to pick the most expensive one in the pile like native application development. The cost of developing a mobile application is based on the features that are being integrated into it. In cloud mobile computing, the user doesn't have to select any specific platform between Android or iOS i.e. the developer has provision to launch on both platforms simultaneously i.e. the Apple App Store and Google Play Store. This is because cloud apps function on both of these operating systems. One of the major bright sides of mobile cloud apps is that there is no need for them to be installed. Thus, cloud apps do not require to be downloaded or installed from the app stores to the user’s mobile device in order to function. Using mobile cloud solutions, users can view the interface and directly use it with the help of a mobile browser. But this is not the case with native apps as they need to be installed and downloaded onto the users' devices in order to function. Apart from this, users who download native apps will also have various versions as well as app updates based on the type of smartphone that they’re using. Finally, there comes the feature of scalability which also ranks amongst the main cloud mobile app benefits and reasons why we use cloud mobile app. Many mobile app developers assume that their job is done once the app is live in the app stores i.e. the Apple App Store and Google Play Store, but that is not the case in reality. The iOS and Android app developers must keep upgrading their existing application and make enhancements as per the users' preferences and requirements from the app. Now, imagine the fact that everything is being stored on a local server familiar to the case of native apps, then what will happen if the server gets faulty or destroyed? 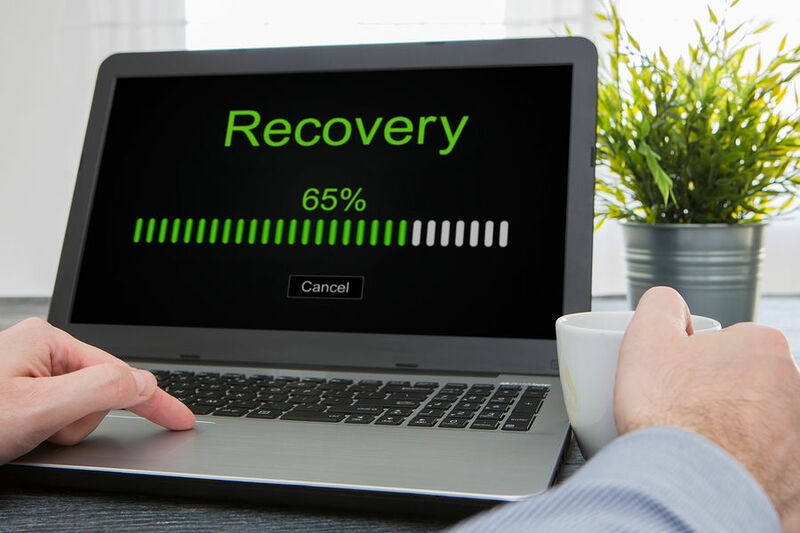 A lot of things may occur, for example, you may lose all your stored information, which may not even have a proper backup. The probability of happening it may be pretty negligible, but it’s something that no app business owner wants to deal with. The only solution is cloud hosting your app, which suggests that everything is stored on multiple servers and that data is also backed up more efficiently and securely. Now we have arrived at the part where our focus will be mainly on how secure the data is in the cloud-based solutions and mobile cloud apps. For native mobile apps, the data is stored locally on the device of the app user but ultimately leads to a series of security-related issues as the data is not safe and can be lost easily due to some shortcomings or errors in the system. But the same security risks are eradicated if your valuable info is backed up in the cloud, the probability of your information getting lost from the cloud is much less. Apart from this, the cloud mobile computing solutions do not possess high-security risk. Finally, it can be assimilated that app developers and entrepreneurs who are looking for an alternative for mobile app development should compliment with mobile cloud solutions and cloud-based services. The main benefits of mobile cloud computing are the security factor and the cost efficiency that it brings to the table.